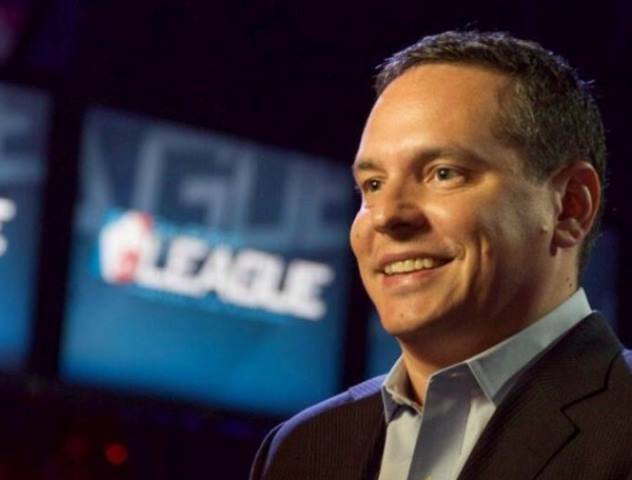 A trio of familiar faces are teaming up to launch Electronic Sports Group , a global esports advisory firm, that will be anchored by MLG co-founder Mike Sepso and former NBA and IMG executive Bobby Sharma with Ken Hershman, former President of HBO Sports, and former Executive Chairman and Commissioner of the World Esports Association also serving as a partner. ESG will open with a strategic relationship with Nielsen in place to provide ESG with esports fan insights and sponsorship valuation data to support ESG’s consulting work. Nicole Pike, Managing Director of Nielsen Esports noted, “Electronic Sports Group’s collective experience, knowledge, and credibility backed by reliable, independent measurement from Nielsen Esports offers the industry a greatly needed resource to help the esports sector mature and begin fulfilling its full economic potential.” The relationship with Nielsen builds on a longstanding collaboration with Sepso who has served on the company’s esports advisory board for two years. In addition, ESG announced a strategic partnership with Sports Media Advisors (SMA) as the two firms plan to jointly advise clients seeking media and esports expertise.